"Today I had a root canal with Dr. Lerner. All I can say is WOW! Dr. Lerner is an exceptional endodontist. I'd been going back and forth for about 2 years with a tooth that had a deep filling on it and I was told that I'd probably eventually need a root canal. After putting a temporary crown on it ..."
"amazing service awesome staff so nice and he moves things quickly and he is very comforting"
"I received a full exam and found my teeth in good condition . I received 2 fillings and there was no pain to tell you about. I do not live in the Boca Raton area and I will continue to ..."
"Went to the doc to have my lower left wisdom tooth yanked ... after the surgery, the Doc said "that's a 12 outta 10 right there." Little pain for a day or two after the surgery. No complications, numbness, no ..."
"been going to Dr. Mark and Dr. Rosanna for 17 yrs. I was a mess..they made me feel comfortable ... not only did they make my smile better ..they also make you smile with their great sence of humour... very ..."
"tried to do veneer....fell off immediately....bad breath, smells, sloppy, every one else in the office was getting free dental work from some kind of barter company.....stay away...for your own good"
"Dear Dr. George, as well as dental assistant and receptionist staff, I just really want to thank you so much for what you did for me today. 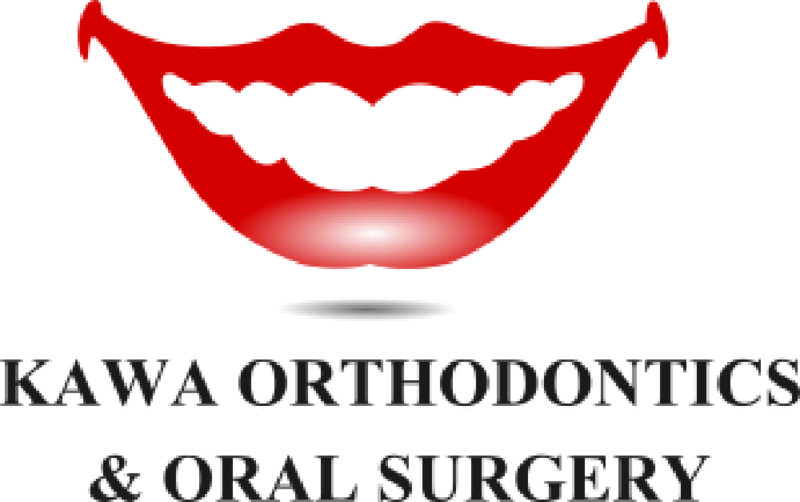 Yesterday, I had a horrible experience at another dentist office, Dr. Mounir, who ..."
"Nice office, friendly staff thorough treatment plan and great follow up. Awesome experience. Thank you!" "Standard preventive care, replacement of fillings and a crown. Dr . Roth is technically proficient - never any pain, no problems with any procedures, crown fit properly the first time w no adjustments. He might not be as warm and ..."
"I have had many procedures since childhood leaving me with a tremendous fear of all dentist. Dr. Cuomo is the most amazing Dentist, he said it would be painless, and it was. Unbelievable experience, entire staff gives a calming effect ..."